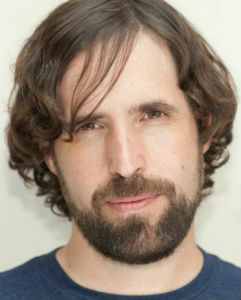 Duncan is a fixture on the LA comedy scene and a regular at the legendary Comedy Store. You may have seen him on Nick Swardson’s Pretend Time playing a pro-meth protestor, or briefly glimpsed his name flying by on the credits to an old episode of MAD TV. In addition to these credits Duncan is also a recurring guest on the Joe Rogan Experience, and co-hosted the very popular Lavender Hour podcast from 2010 to 2012 with Natasha Leggero.